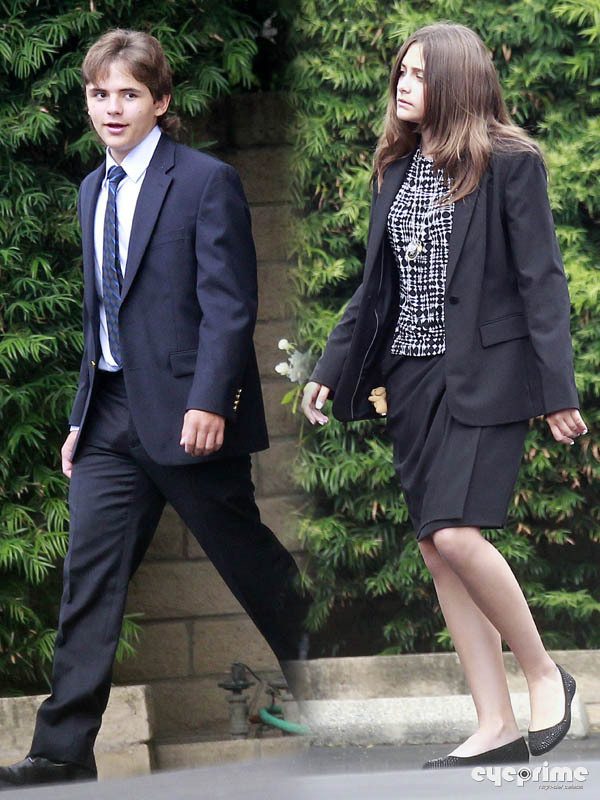 Paris and Prince Jackson go to Church. . HD Wallpaper and background images in the 패리스 잭슨 club tagged: paris prince blanket family young pretty. This 패리스 잭슨 photo contains 신사복, 비즈니스 정장, 옷 한 벌, 한 벌, 옷, 양복, 정장, 잘 입고 사람, 정장, 바지 정장, 잘 차려 입은 사람, 양복, and pantsuit.